Wow! Children in the Woodlands ROCK! 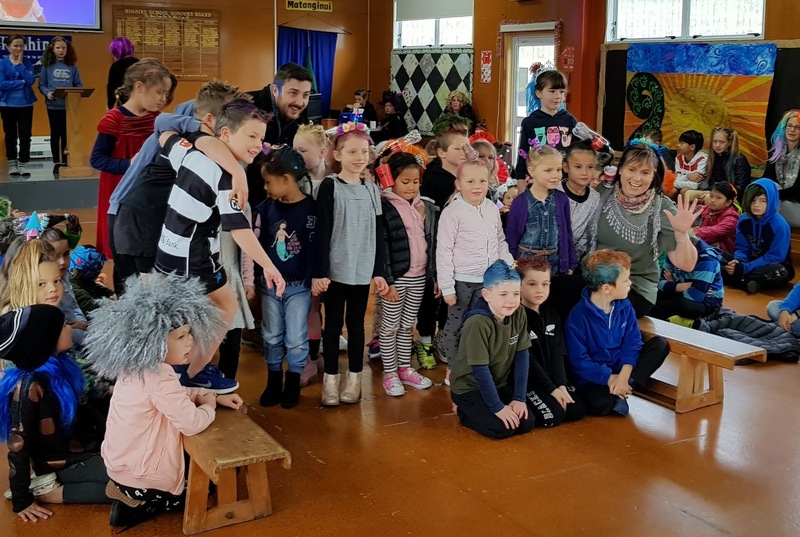 Here we are at the assembly with our wacky hair- the styles were amazing, thanks to all the parents who showed their creative skills today.